Screen in your patio and enjoy the beautiful colors of spring, summer and fall. Increase the value, appeal and appearance of your home! 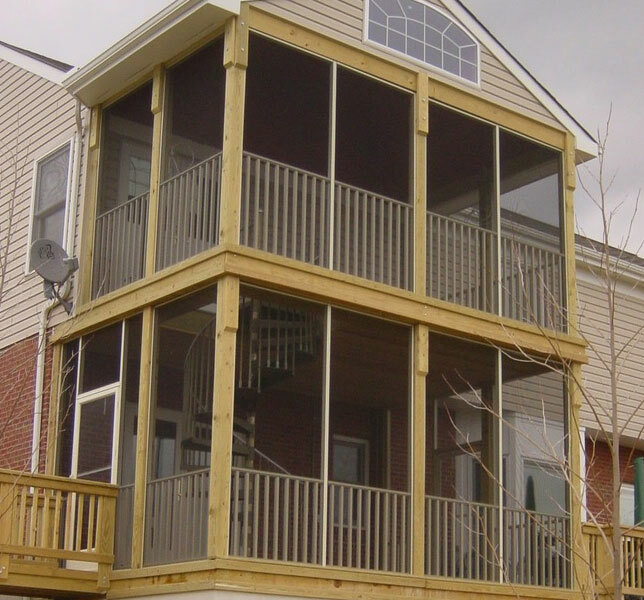 BreezeWay Patio Screen enclosures install in as little as one day and will end your maintenance worries forever. 30 year limited warranty on all materials! Main Colors – Powder coated maintenance-free painted finish.